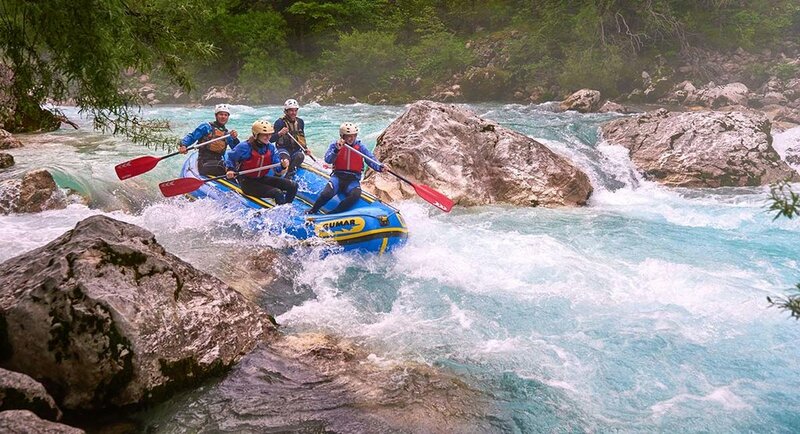 Slovenia is often referred to as Europe's playground for adventure. Offering countless outdoor opportunities, there are few adventures that stand out from the rest. 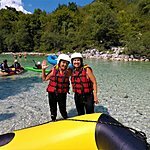 The variety of options highlights the diversity that Slovenia has in store for the avid adventurer. 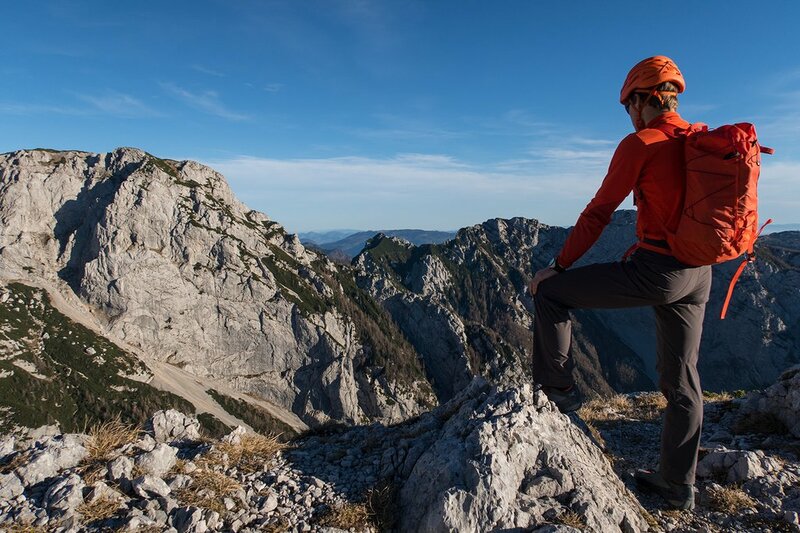 Below, we've put together our 5 favorite outdoor adventures in Slovenia. Soca Valley is one of the most picturesque places in Slovenia, due to its beautiful turquoise water color leeched from eroded limestone. The river starts from the bottom of the valley as a spring, bouncing between the rocks until it reaches the perfect size for exciting river rafting and water activities. You'll enjoy beautiful views as the Julian Alps engulfs you all around. The Kamnik Alps is a mountain range in north Slovenia by the border with Austria. 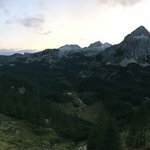 It is a bit smaller and lower compared to the Julian Alps and is also a bit quieter allowing for the perfect playground for proper adventures. There are many airy climbing possibilities on the one hand, and on the other, it is perfect terrain for some easier hikes that can be combined with traditional mountain culinary visits of high-land pastures with homemade treats. 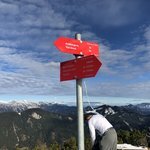 Activities can be just a few hours, while it is also easy to take a multi-day tour, spending a night in one of many mountain huts in the range. On warm summer days, nothing feels better than to jump in the cool streams and waterfalls. 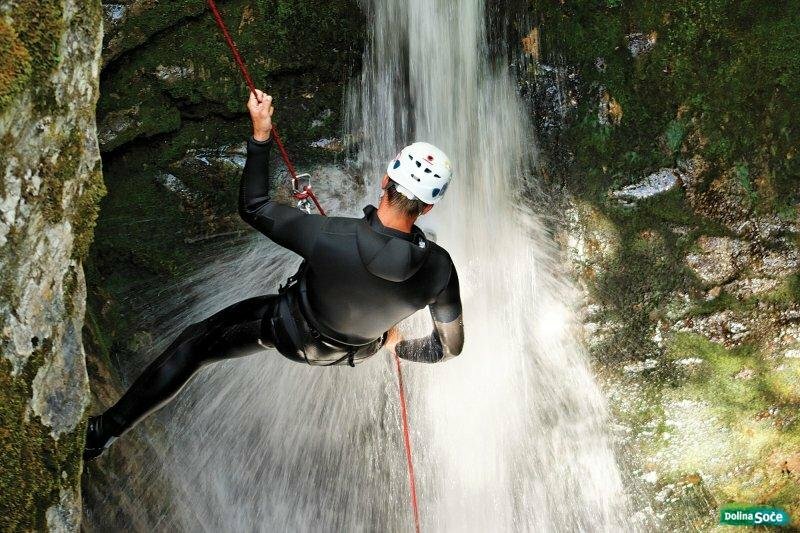 The beautiful canyons take you through interesting river systems where you can rappel down waterfalls or simply enjoy the comfortable alpine water. The weather is generally warm enough for water activities from mid-March to the end of October. 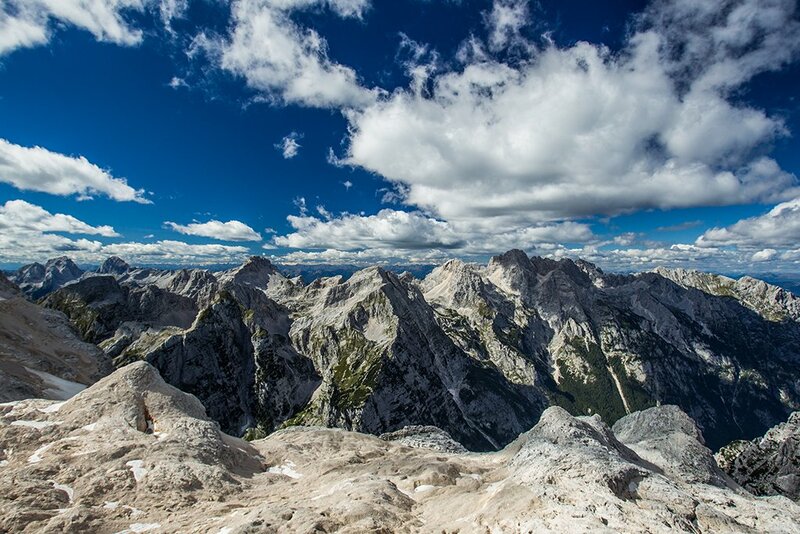 Located in the heart of the Julian Alps National Park, you can find the highest summit of Slovenia Triglav. Reaching down to the Soca Valley, this is one of the largest rock faces in Europe (1000 m. high and 3000 m. wide), calling out to all those who loves climbing. Most climbs are for two days and you're required to have a local certificate guide for the undertaking. 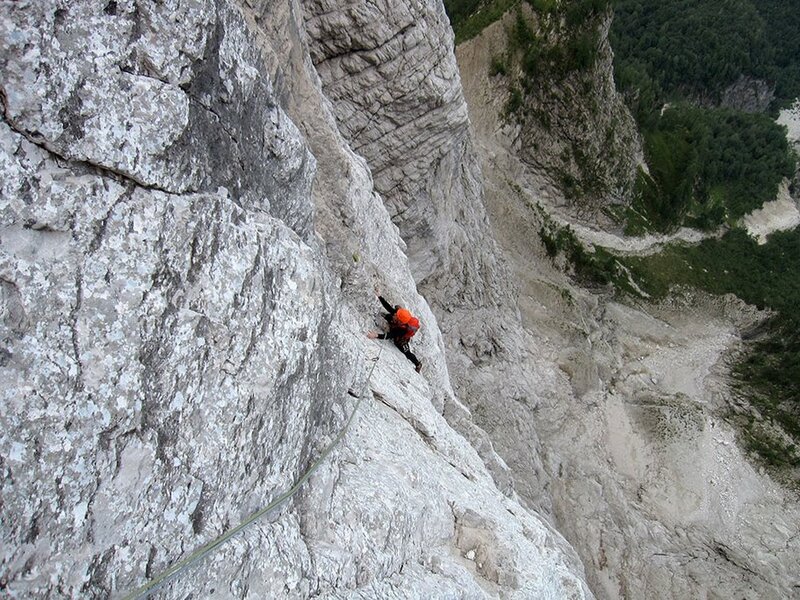 There are two suitable routes for beginner climbers and adventurists. It's a Grade III climb with a 2-hour approach and around 3-hour climb. 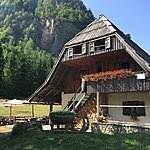 From there, you can walk for 1 hour to a mountain hut in order to summit Triglav the day after or you can descend down to the valley. The climb is a total of 1300 m. with the approach. 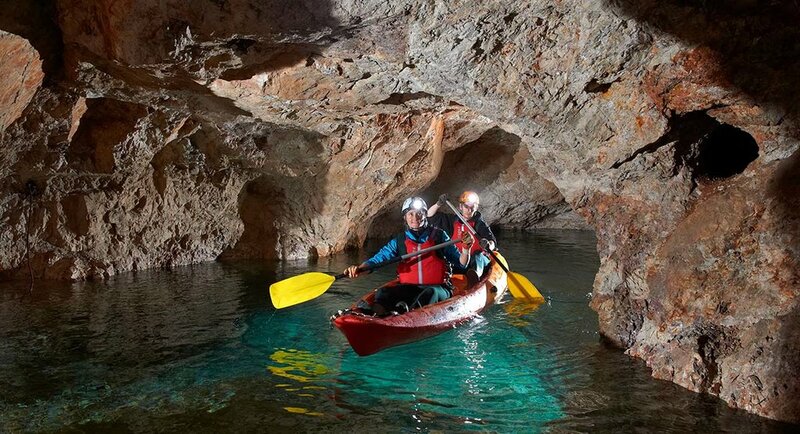 In Koroska, you'll find one of Slovenia's most unique regions with a variety of great outdoor activities. One of them is hidden underground, at Mount Peca in Mezica. Mountain biking through a mountain! 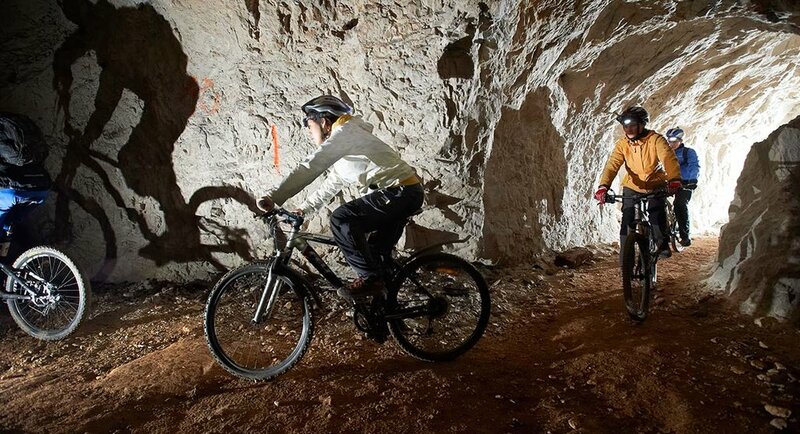 When it comes to an adventure, Slovenia has the most unusual activities, and yes, you can mountain bike through a mountain. It goes 5 km. underground from one valley to another. There's not much elevation difference — only 15 m. — and the biking will take approx 2-to 2.5 hours. After the mines closed, some of the tunnels filled up with underground lakes. For this activity, you'll board a mine train which takes you 3,5 km into the tunnel. Then you will walk to the water on foot to where you will find the kayaks. Then, row for 700 meters and enjoy a traditional miner's meal; the same meals the miners used to get before they went to work.